In addition to the use of Office 365, for the first time in the school district’s history, students will have a district email address. Each user will have a unique identifier with an address ending in @tooeleschools.org. 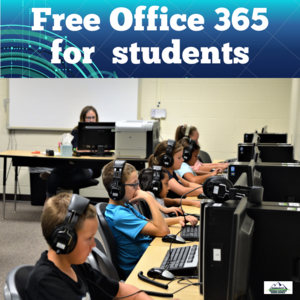 Teachers can help students login to their new Office 365 email accounts. An Office 365 account gives users the ability to use programs such as Word, Excel, PowerPoint and Sway on any machine or device with internet access. The cloud based program will allow students access to their work both at home and school. Any files they create can be saved to Microsoft OneDrive, an online storage system. A downloadable version of Office 365 will also be available for students to download on a home computer. This will save families an average of 70 dollars per year. The download allows use of the Microsoft Suite programs without an internet connection. A student can download the Microsoft Office Suite onto their personal computer by logging in online. Once logged in, there is a link to install Office Apps onto a personal computer. 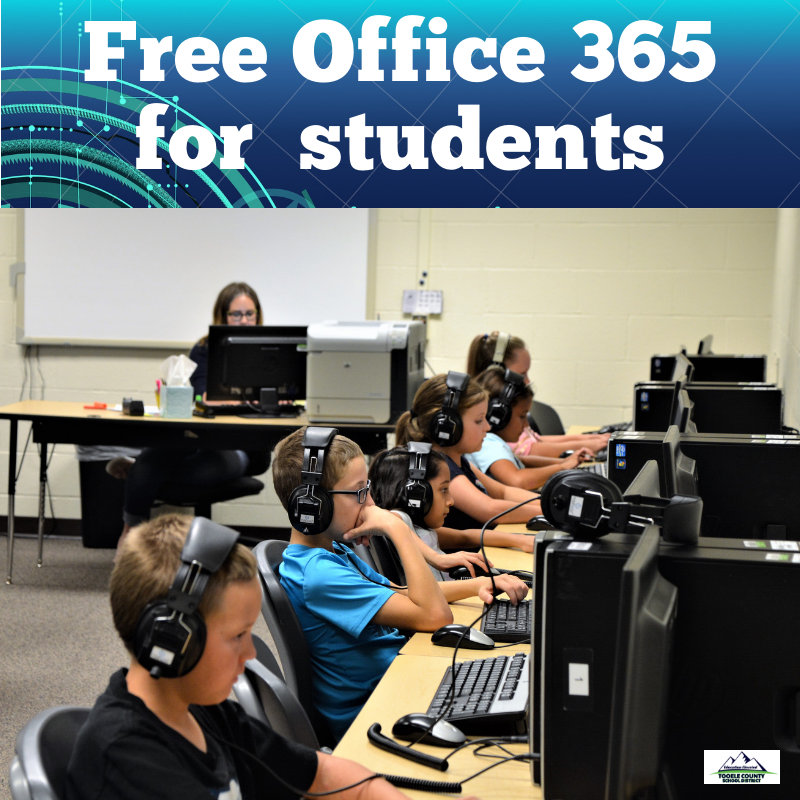 In the near future, kindergarten through 6th Grade students will also have access to an Office 365 account, however, they will not be issued a district email address until they reach 7th grade. St. Clair said the use of these tools as well as others in the works, like Adobe Creative Cloud, benefit students, parents and teachers alike. “Teachers can interact with students under this umbrella. We manage those email accounts and we can monitor the environment. This makes it a safe place for teachers and students to communicate,” said St. Clair. Google Apps for Education is also being set up in all schools throughout the district for all grade levels. Trainings at each building are underway.